PetChatz, the first and only digital daycare system for the home alone pet just announced it’s integration with e-commerce titan Amazon via their AI platform Alexa. MINNEAPOLIS, MN, May 03, 2018 /24-7PressRelease/ — PetChatz, the first and only digital daycare system for the home alone pet just announced it’s integration with e-commerce titan Amazon via their AI platform Alexa. PetChatz Pack Members can now request Alexa to dispense a treat by merely saying “Alexa, ask PetChatz to give a treat.” This state of the art software update makes it even easier to reward your pet with PetChatz via Alexa without having access to a phone, tablet or computer. As part of the mission to keep us connected with our pets, PetChatz recently released a smart motion-and-sound triggered video recording feature called PetWatch. PetWatch will automatically record the last 30 funny, cute, and naughty moments (up to 30 seconds long) of your fur baby. You will be able to download, share and enjoy these moments forever. PetWatch is complimentary for all PetChatz Pack Members. PetChatz is serious about our fur family members. They think about their experience and safety first. 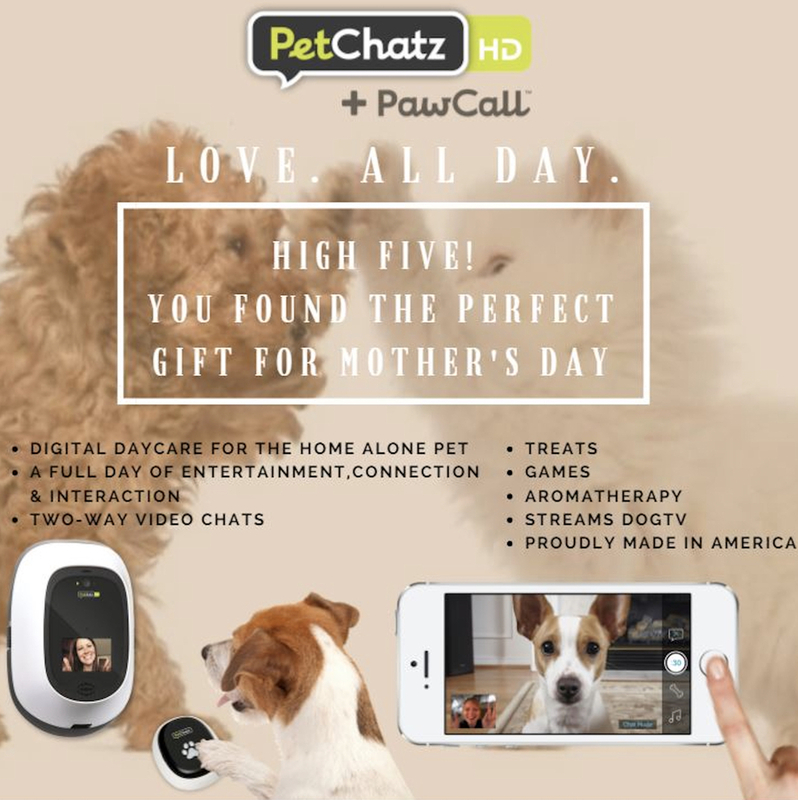 PetChatz created Digital Daycare with Camp PetChatz to give a full day of entertainment, connection, and interaction with two-way video chats, wholesome treats, brain games, aromatherapy, and DOGTV. The company is headquartered in Minneapolis, MN. 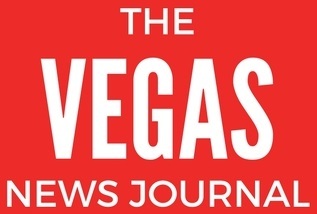 For more information visit the PetChatz website, and follow them on Twitter, Facebook, Instagram, and YouTube. PetChatz is available for $379.99 on www.petchatz.com and www.amazon.com. PetChatz is headquartered in Minneapolis, MN. For more information visit the PetChatz website, and follow them on Twitter, Facebook, Instagram, and YouTube.